Critical reviews of J.S. 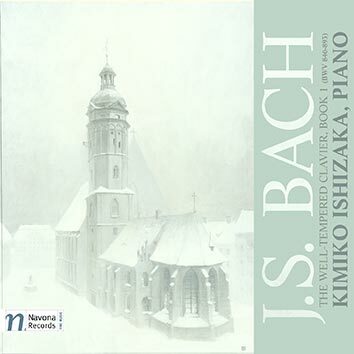 Bach's Well-Tempered Clavier, performed by Kimiko Ishizaka on the piano. Both live performances and reviews of her studio recording are included. Ishizaka subtly employs various shadings of dynamics, uses a fair amount of legato, and phrases the music with a keen sense for Bach's expressive soul. This is a recording to change your perception of the Well Tempered Klavier. The results are fabulous. There is a great grace to what she gives us, a marvelous clarity, a sense of totality that is a very real joy to hear. She takes Bach at his word, that each part is important in the ultimate contrapuntal result. You hear Bach with new ears. Ishizaka vividly carves out the individual characteristics, contrasts, and relationships of the 48 pieces from the rather lyric sounding instrument ,and thus creates an comprehensible cyclic context that doesn't sound like it's coming from the ivory tower. her superior legato technique created some exquisite cantabile playing, especially in the slow movements, while sprightly passagework and lively tempi gave the suggestion of the harpsichord in the rapid movements. 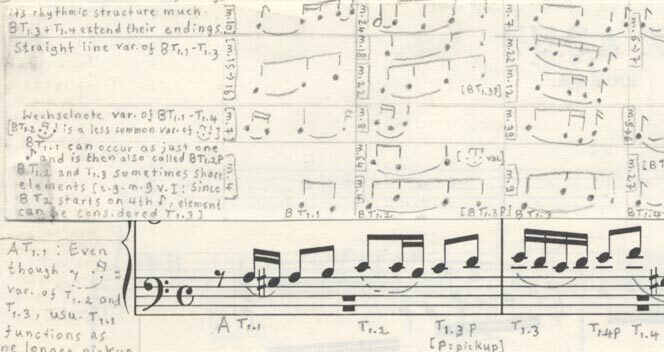 Her sense of counterpoint was well-defined in the Fugues, with clear lines and distinct voices.